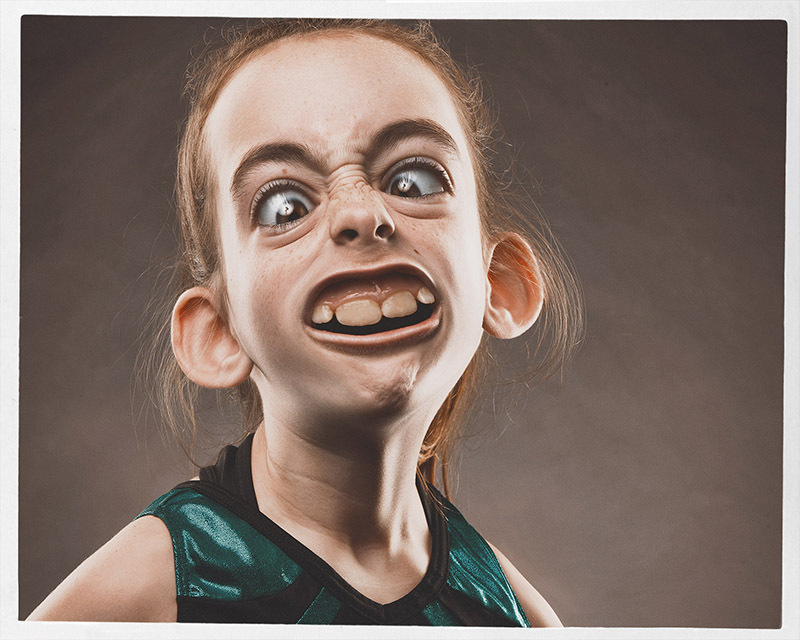 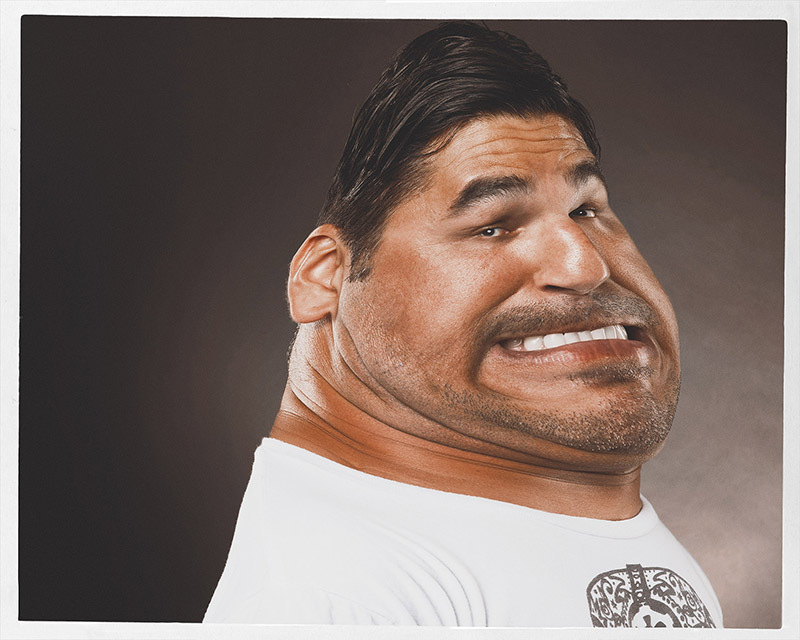 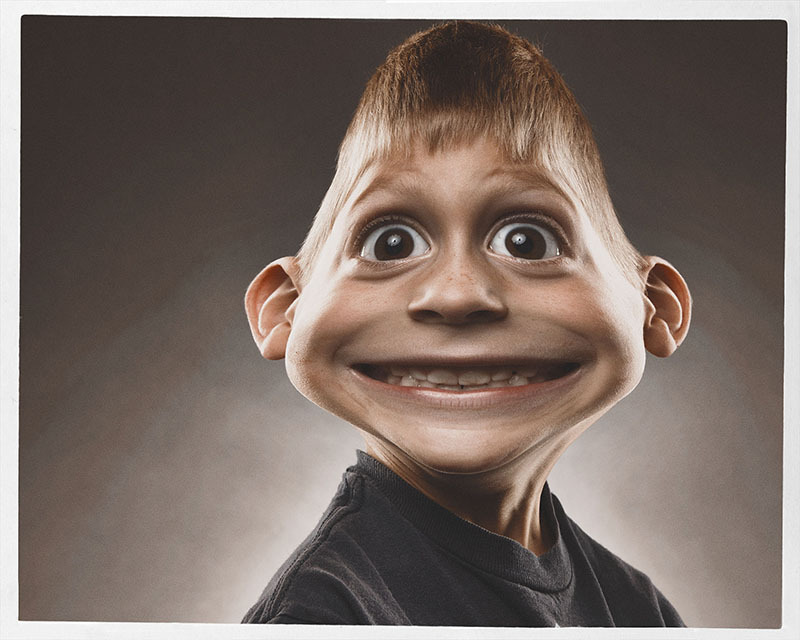 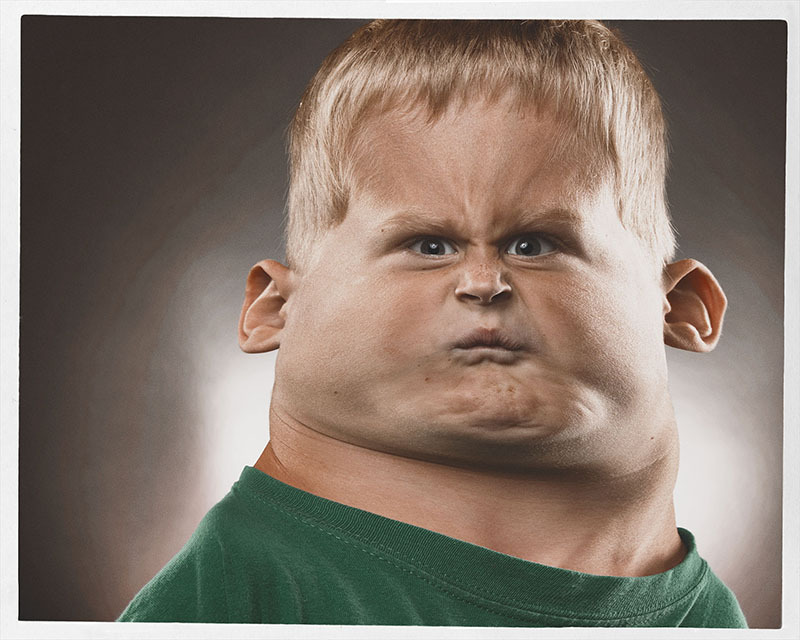 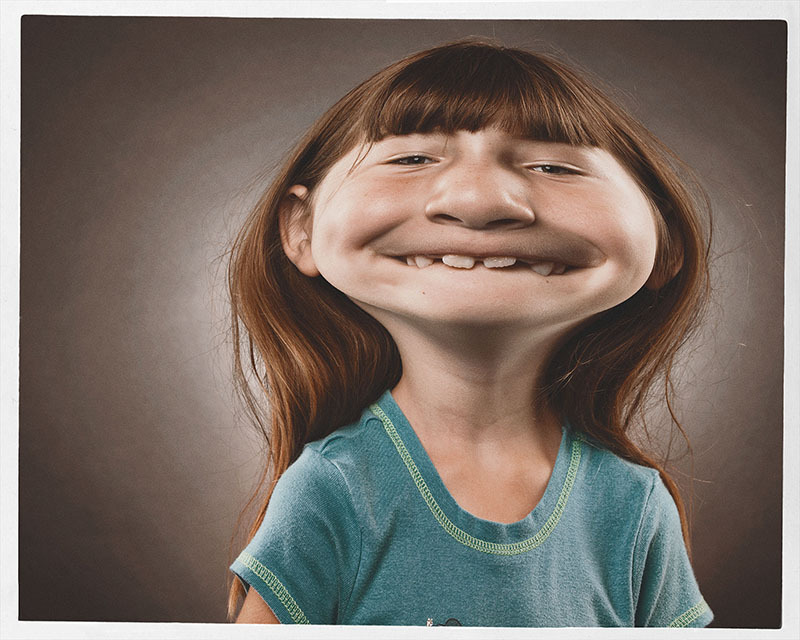 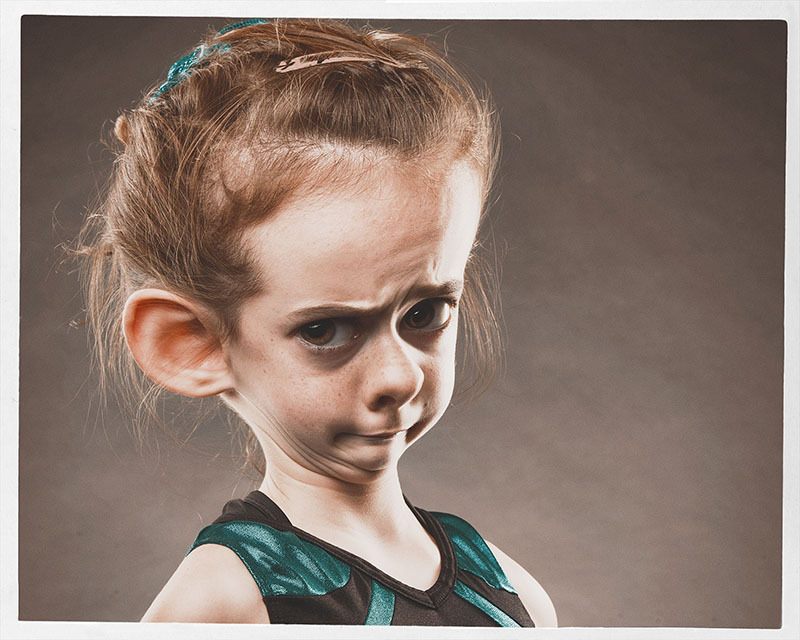 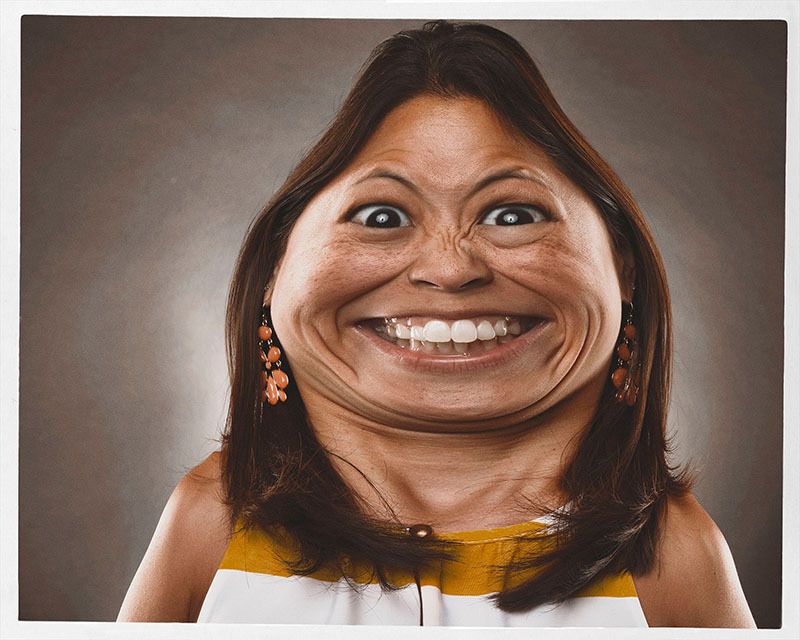 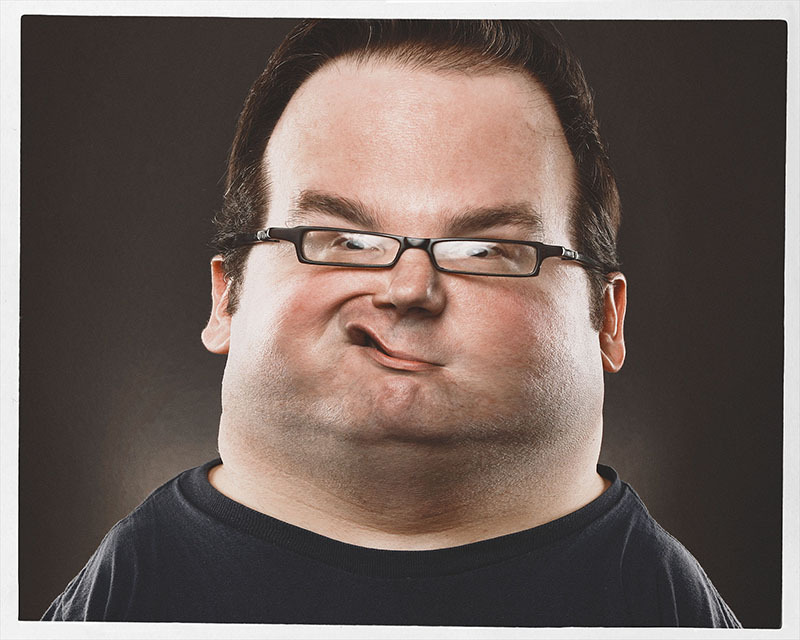 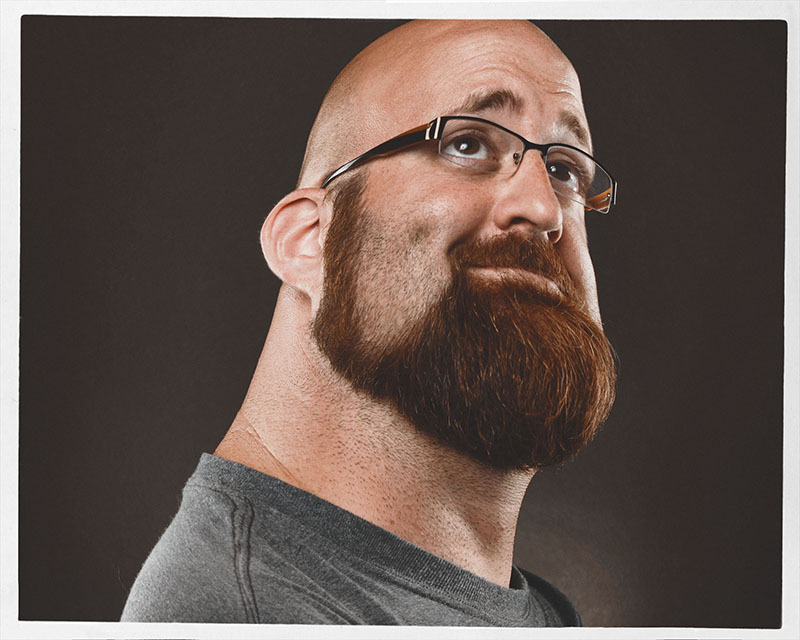 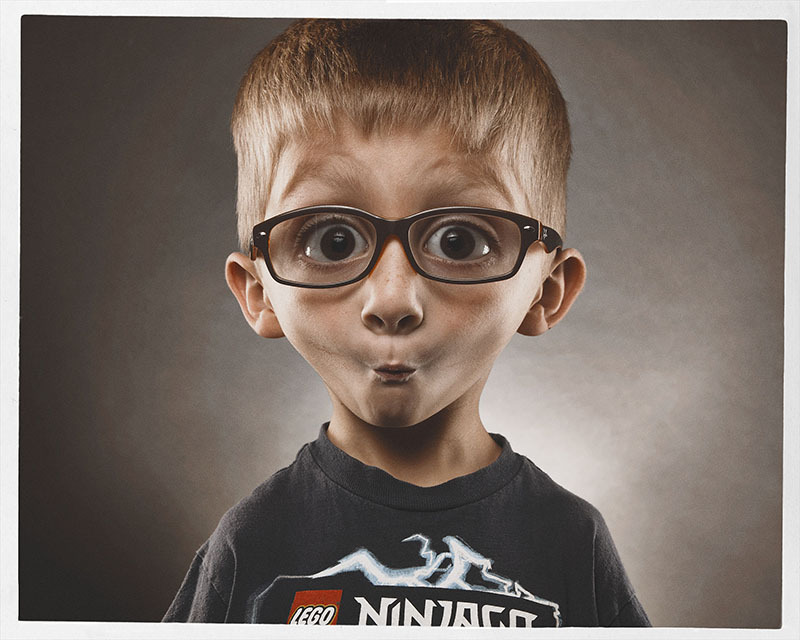 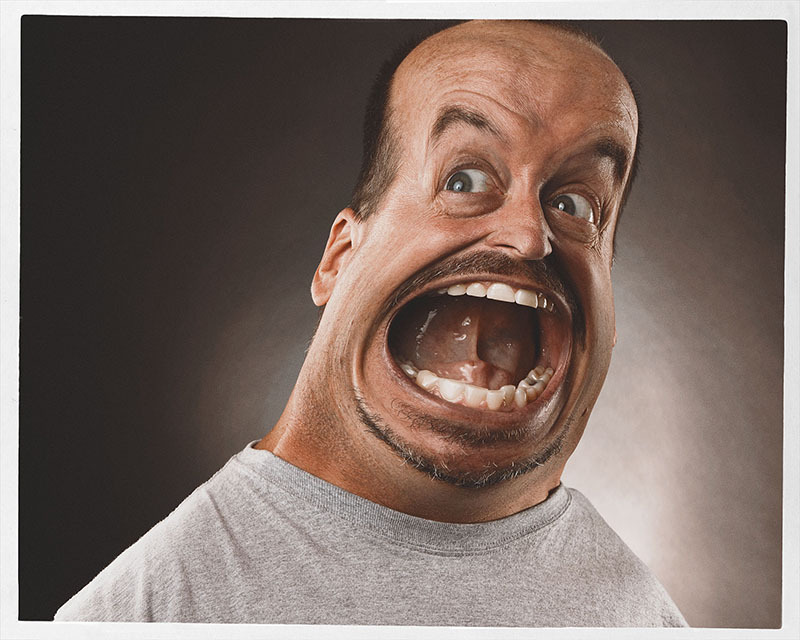 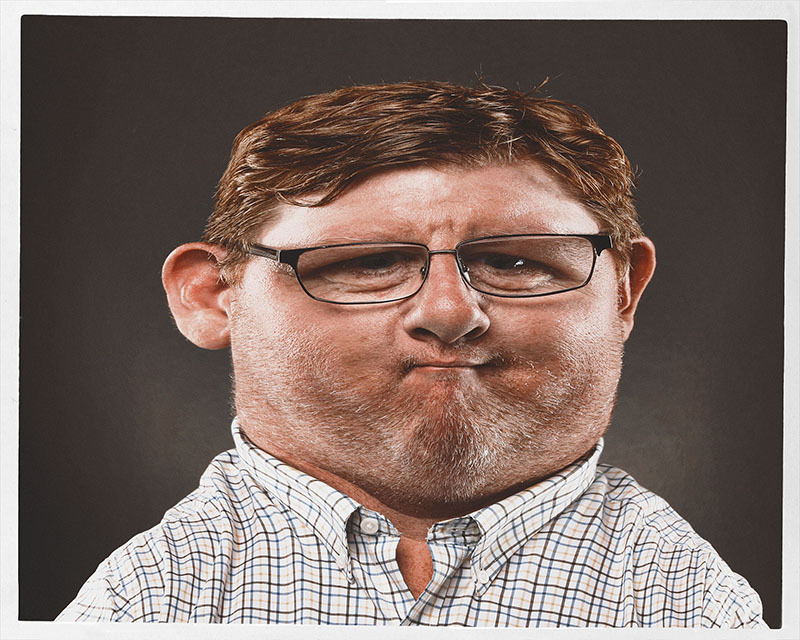 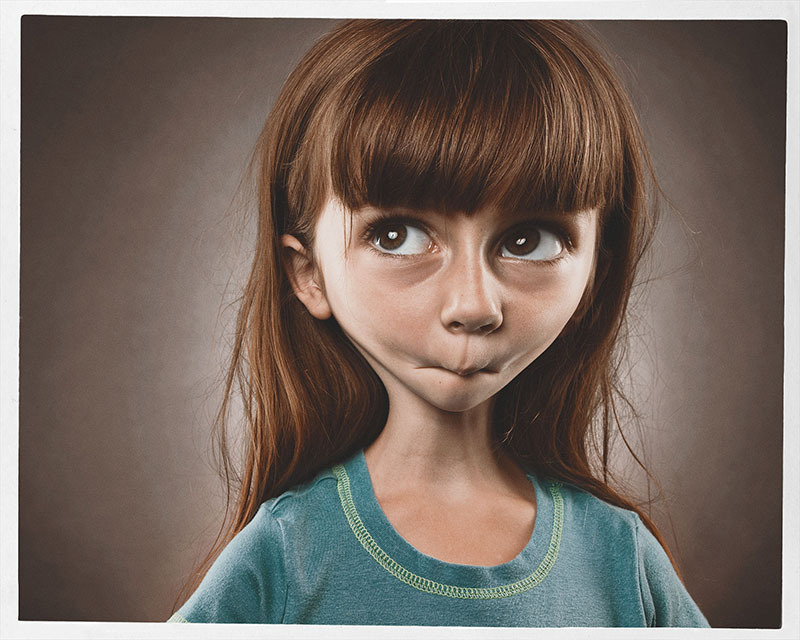 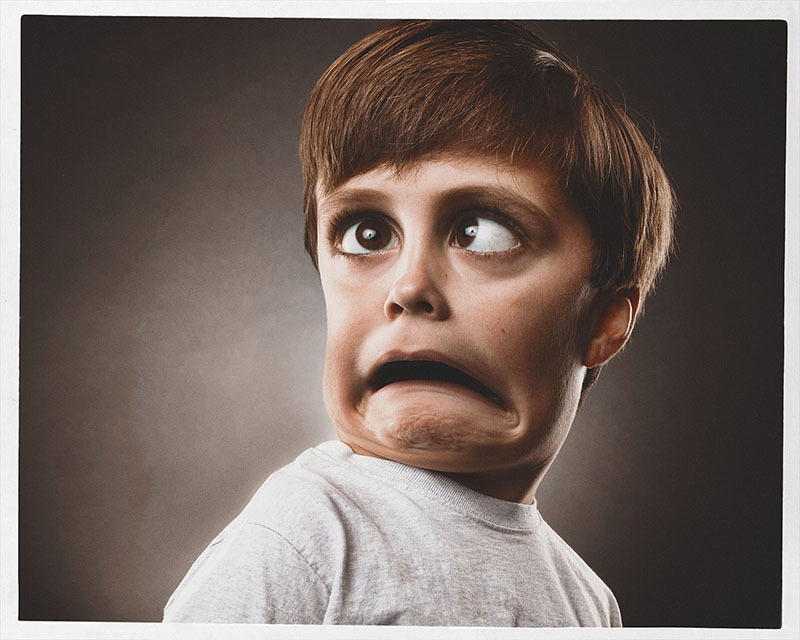 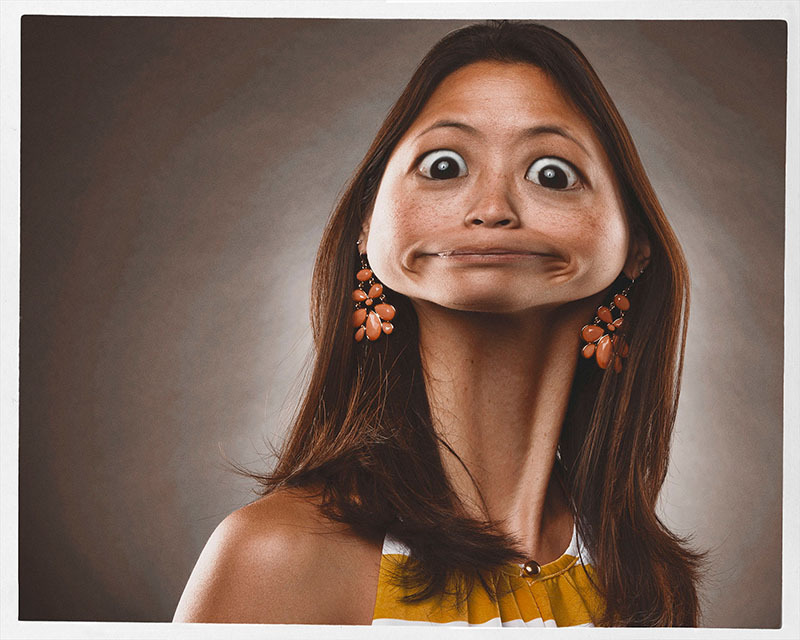 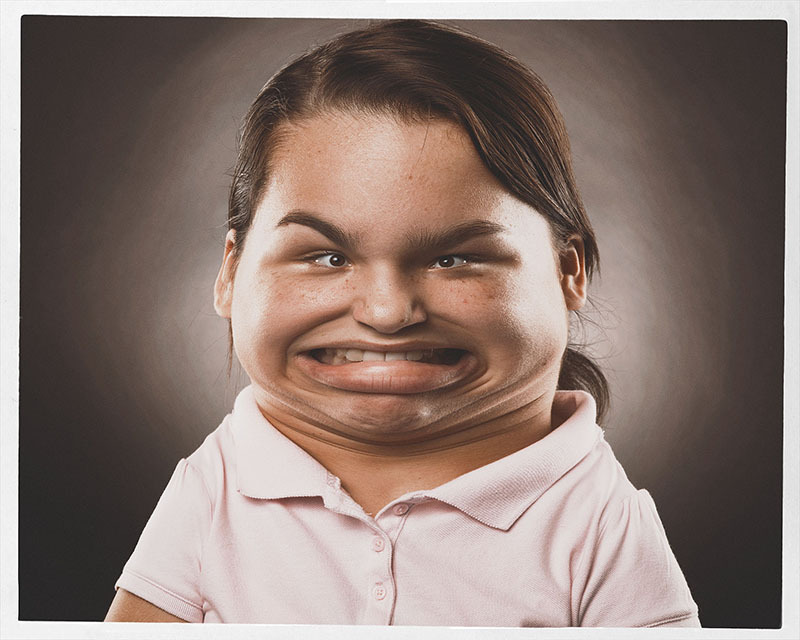 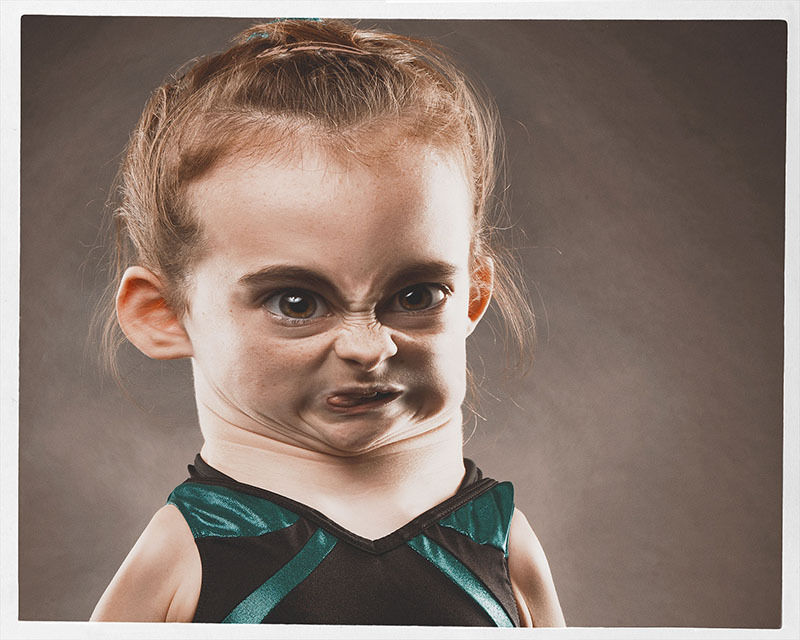 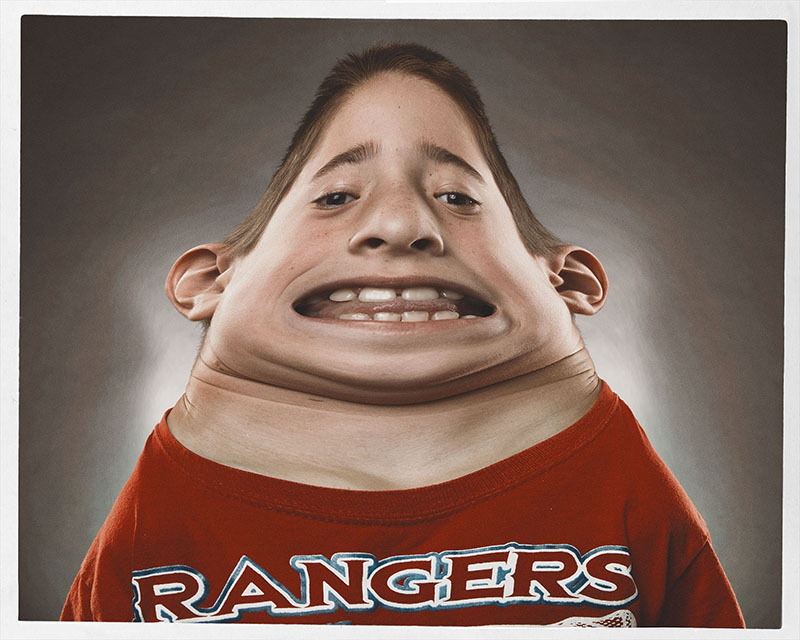 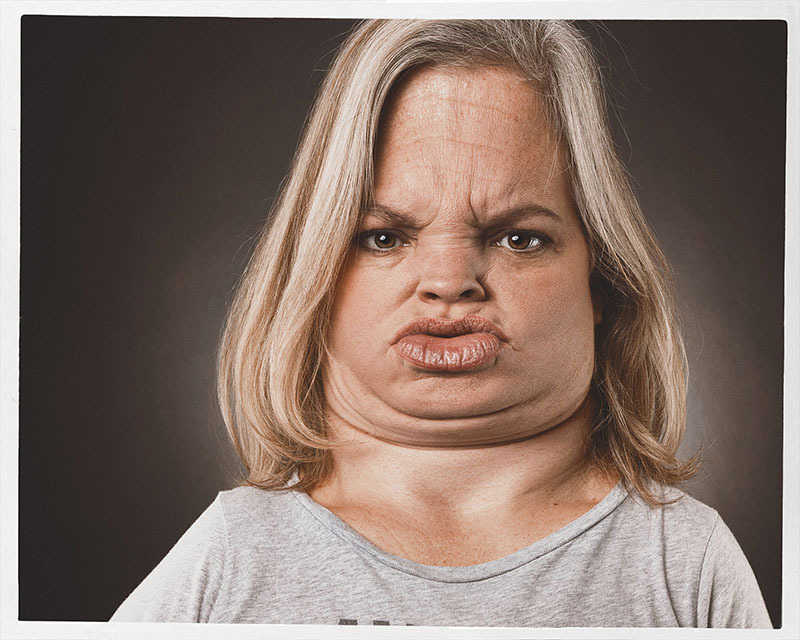 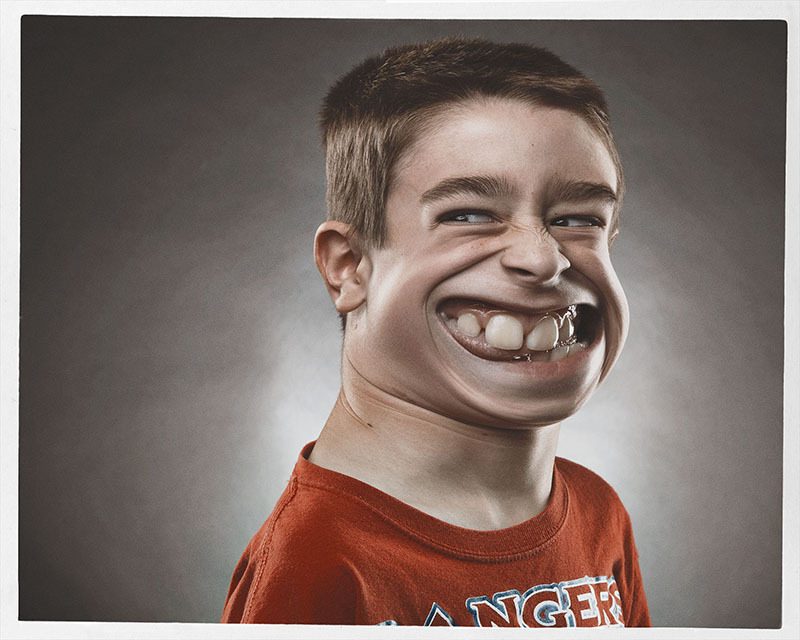 Funny Caricatures created using the liquify tool in photoshop. 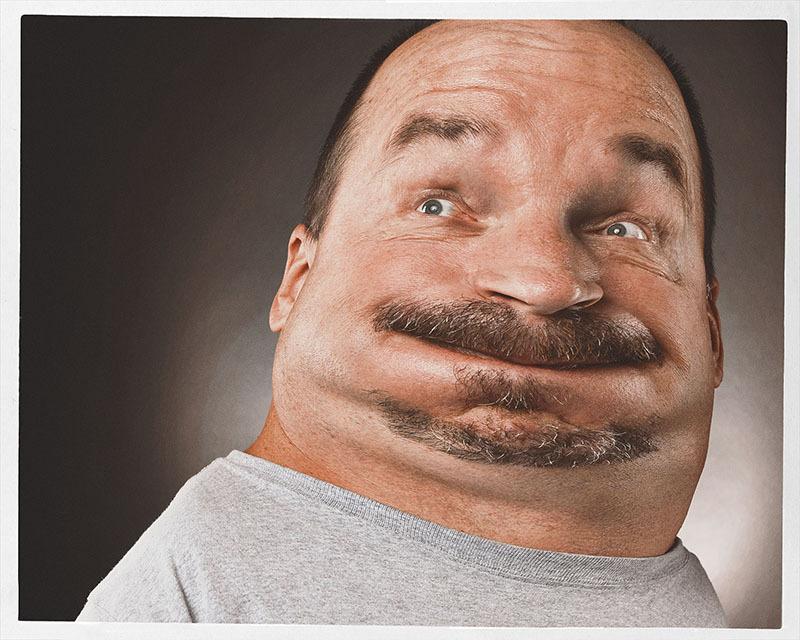 The outcome is simply hilarious. 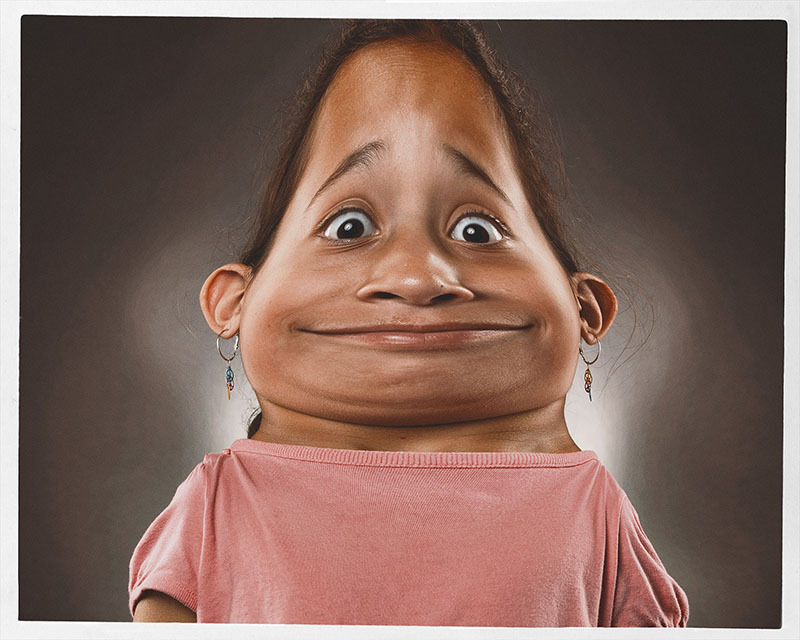 Works by Bert McLendon.